Bruce Cockburn has written many brilliant songs, but the one that is on my mind tonight is “Pacing the Cage” (1996, The Charity of the Night). He captures humanity’s angst well. Who can’t relate to this song in some way? We long for something more than this cage in which we find ourselves; we’ve lived too long and want to escape. 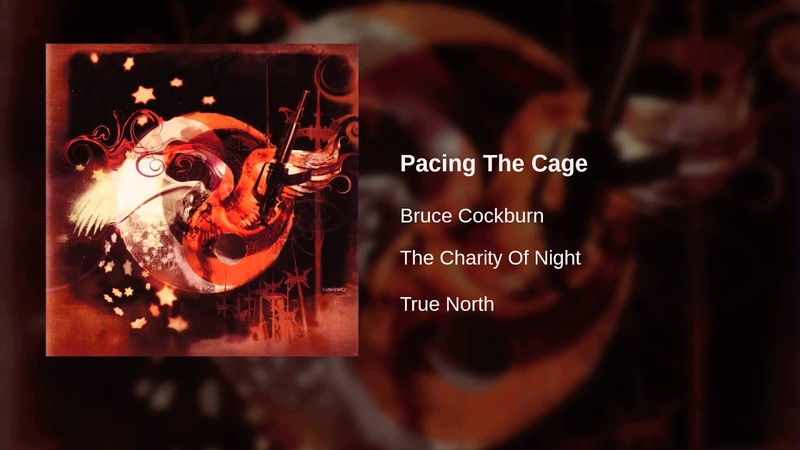 I could extemporize for a while about this song, but Cockburn's poetry is best read without comment. Meditate upon these words and see what they say to you. Published by © Warner/Chappell Music, Inc.